If you are concerned about your appearance and are tired of dealing with your unwanted hair, then you have come to the right place. For many women and men, unwanted hair can be an embarrassing problem. Now you can change the way you deal with unwanted hair forever. Years of sun exposure and the natural aging process take their toll on our skin creating lines, deep wrinkles and changes in texture and tone. Now you can stop the hands of time and give your skin a more youthful glow. Are you tired of looking stressed and tired all of the time even when you are not? Well, there is something you can do to take years off your face. 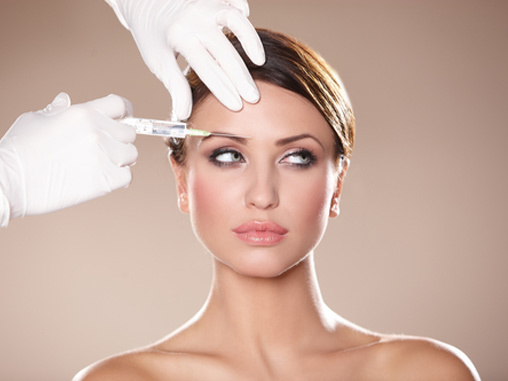 Botox is coming soon!